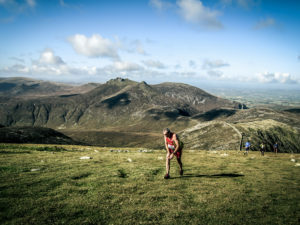 The Northern Ireland Mountain Running Association (NIMRA) organises the nine race championship, with the best five races to count, with at least one race to be completed at each distance. 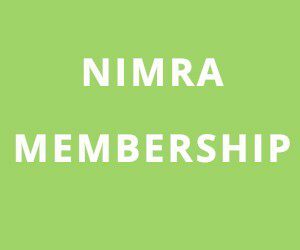 To score points in the championship athletes must be members of NIMRA. The Northern Ireland race (long) in the British Championship series will be Seven Sevens on 15th August. Teams may be selected for the Inter-Counties, Snowdon and the British & Irish Junior Championships.